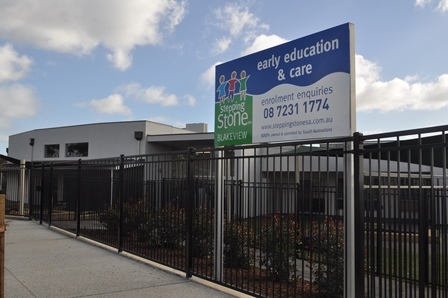 Stepping Stone Blakeview Childcare & Early Development Centre is located in the community development of Blakes Crossing, situated next to the local school, community oval and playground. 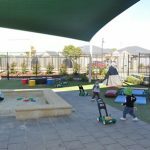 Our purpose built centre was opened in October 2015 and we have several naturally developed play areas for the children to explore and discover. 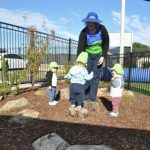 Our educators create a friendly and caring atmosphere where your child will feel supported to learn and develop at their own individual pace. 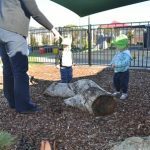 The community plays a vital part of our centre, and we take part in local events throughout the year. 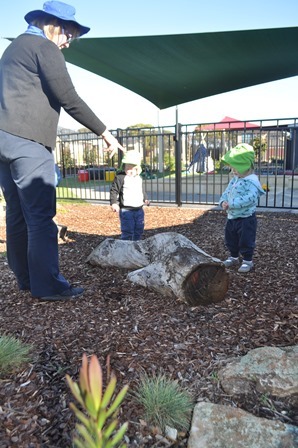 We welcome parent feedback and enjoy having them involved within the centre activities. 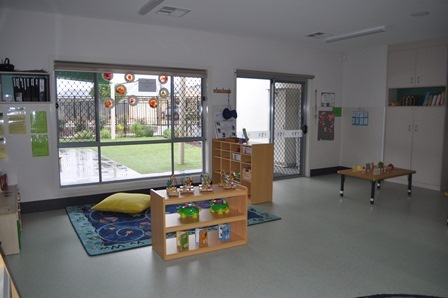 Please feel free to come in and have a look around our remarkable centre, we look forward to meeting you! 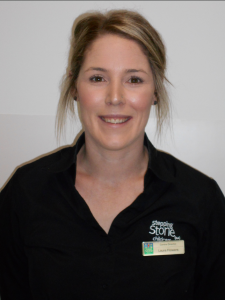 Hello and welcome, my name is Laura Flowers and I am the Centre Director here at Stepping Stone Blakeview. 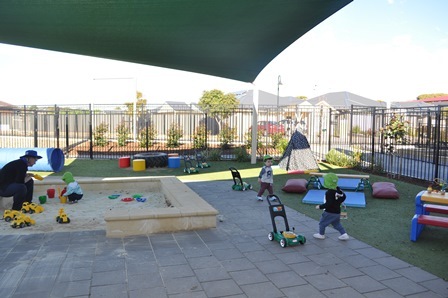 I have been with Stepping Stone (SA) for 5 years as a Leading Educator at our Tanunda centre, and now have the opportunity to be the Centre Director at Blakeview. 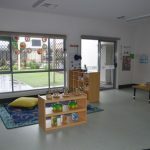 I have 10 years’ experience in the early education industry, where I have worked with some great educators, families and children, who have given me a wealth of knowledge to bring to this centre. 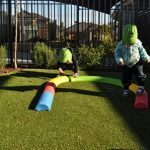 I am very passionate about providing high quality care and education to children and families that allows for opportunities to grow and learn. 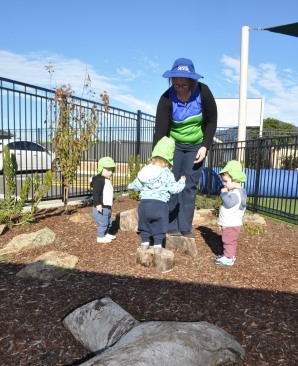 All whilst feeling safe, secure and supported within a nurturing and encouraging environment. 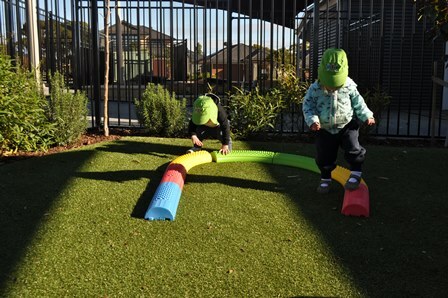 At Stepping Stone Blakeview we pride ourselves on building strong relationships with children, families and the broader community in an environment that allows for children to learn, discover and develop at their own pace and as an individual. 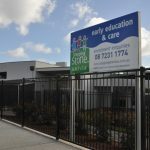 My team and I are looking forward to meeting you and your child/children and welcoming you into our remarkable centre and our Stepping Stone family.